BlackBerry PlayBook launching April 10? | BlackBerry Blast! BlackBerry Blast! 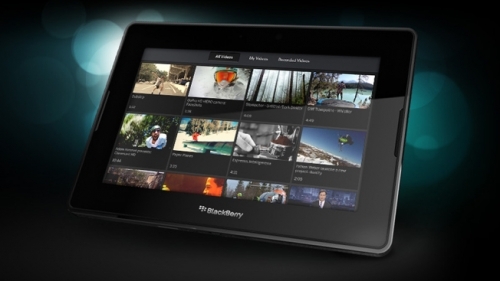 > News > BlackBerry PlayBook launching April 10? BlackBerry PlayBook launching April 10? The BlackBerry PlayBook will be launching just in time for tax day. According to BGR, several sources have confirmed that RIM's first tablet will launch on April 10. Interestingly, the OS will have been upgraded since production so BGR says when you open the box you'll be prompted to update the device to a new version of the OS.